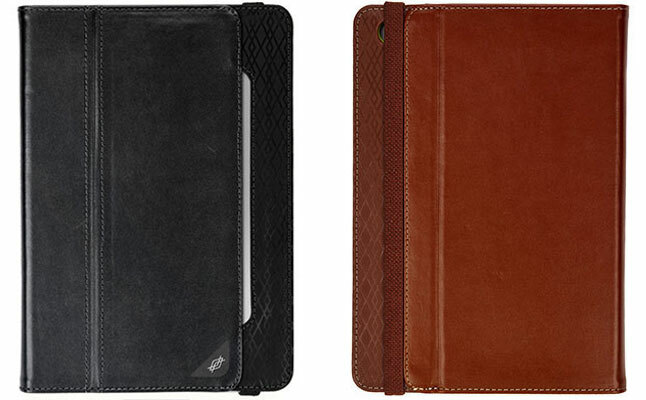 Tired of generic folio tablet case designs, which offer nothing but boring and ordinary looks? 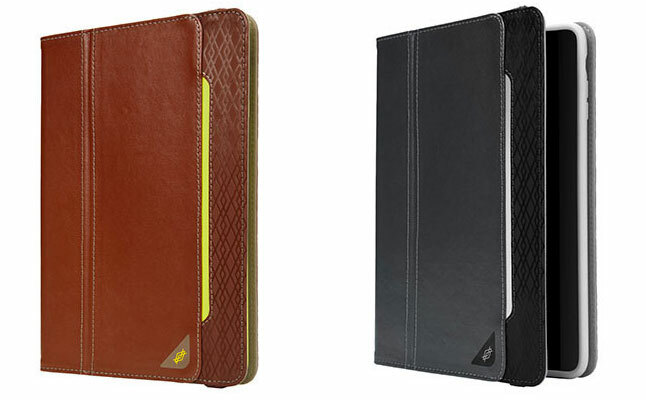 Try Dash Folio from X-Doria – an iPad Mini folio, which comes with a multi-layer front jacket and an embossed front design. In other respects, the case offers everything you’d expect from a modern folio. To increase the tablet protection, the sturdy exterior material is combined with an interior full-frame, which holds the device in place preventing accidental slip outs. The frame features lots of ventilation holes, which eliminate the risk of overheating. All ports and buttons of the device are open to free access. 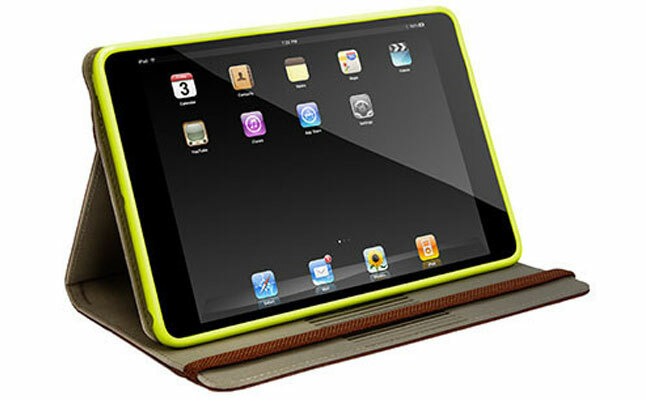 The Apple iPad Mini case features built-in magnets, which enable the auto sleep/wake functionality. 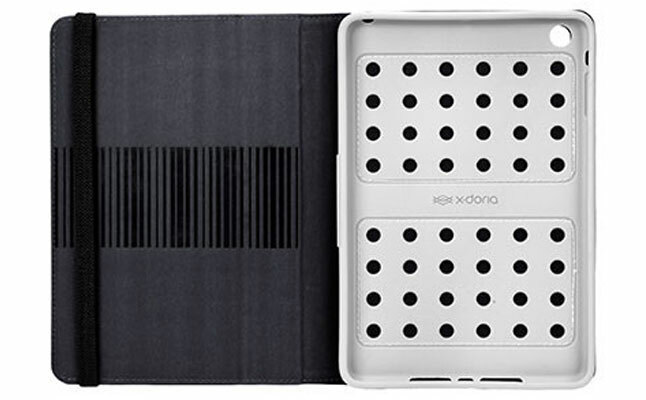 The elastic strap lock secures the X-Doria Dash Folio when the device is not in use. The case also comes with an integrated stand feature offering multiple viewing angles. The case is a perfect solution for those who want to keep their tablet safe, but want to stand out in the crowd of ordinary folios.